A Wonderful Day in Manitoba! ≈ Comments Off on A Wonderful Day in Manitoba! 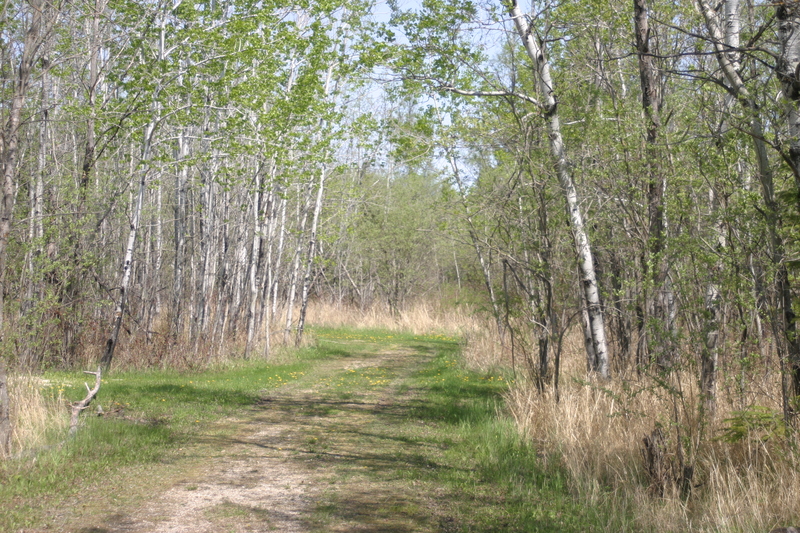 For the past five years I have traveled to the Interlake region of Manitoba to study red-sided garter snakes. Studying snakes is a bit of an odd thing for me since I have devoted my life primarily to understanding the biology of hummingbirds. How I got involved in red-sided garter snake work is a long story that I won’t go into here (ask me if you are interested), but if you know me at all you know that rarely go anywhere without my binoculars and Manitoba was no different. Since my snake work this year was done outdoors I always had my binoculars at my side. Having the binoculars so near is a bit dangerous as there is a real risk of distraction from the work, but I had them there nonetheless and was glad I did! Before I explain why it is important to mention that the weather in the Interlake region of Manitoba during the month of May can be a real mixed bag. In my five years I’ve encountered everything from snow storms to mid-summer conditions. This year however was particularly warm. Never donned my heavy coat and wore short-sleeved t-shirts on all but a couple days. The trees, which in previous years might barely achieve bud break during my stay were significantly leaved out and insects abundant presenting a true feast for many fun species of birds. 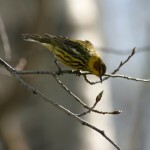 Alternate plumage male palm warbler! I saw a lot of good birds on this trip including the American woodcock and the blue-headed vireo, both life birds for me. That’s not, however, what I want to talk about. 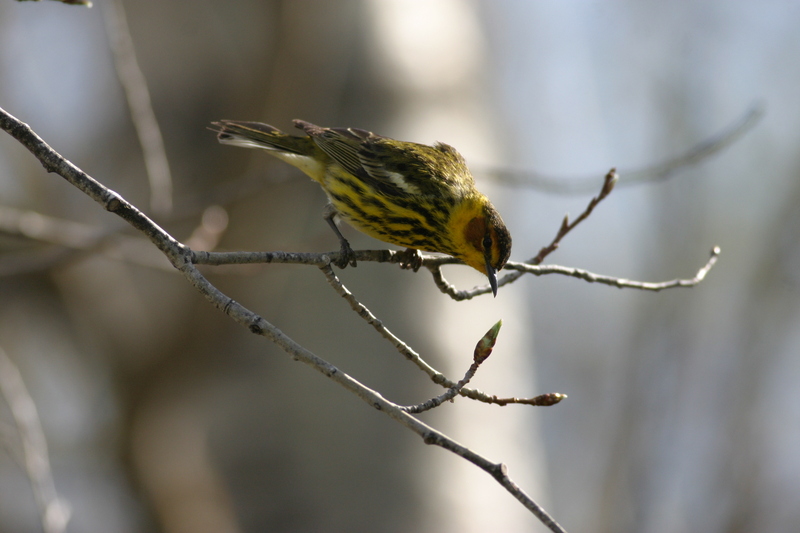 I want to talk about one incredible hour of one day that became a bit of a warbler bonanza. During this hour the trees and shrubs surrounding my study location became inundated with warblers. I identified six different species. Don’t get me wrong. I know that what I saw pales in comparison to the numbers one might see during “fallout” in the south. But these birds were not only present but decided to put on a photo session that had a couple of us shoot pictures for an entire hour! I have not experienced anything like this before. In turn yellow-rumped, palm, black-and-white, Nashville, Tennessee, and finally blackpoll warblers marched to the stage to strut their stuff. I personally shot more than 500 pictures (got to love digital!). It was one of those experiences I will never forget. 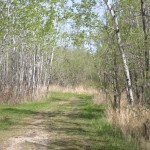 If you enjoy birding I would encourage you to consider the Interlake region of Manitoba. It is a true undiscovered country that possess quite a diversity of species this time of year. The land itself is beautiful (as long as you do not need mountains for enjoyment…but I can see beauty in any natural landscape) and the culture interesting. Further, traveling there will not break your bank. 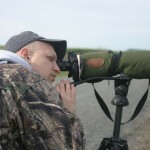 Our friend Mitch spotting a bird! 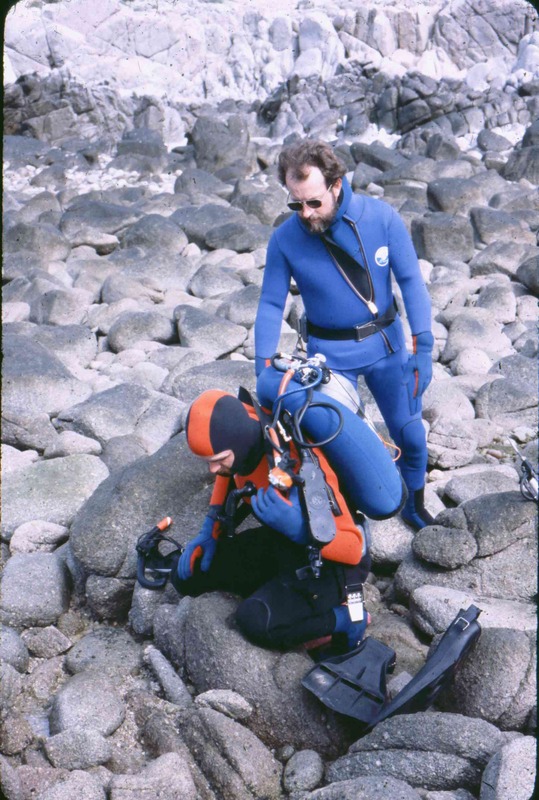 Rafe (standing) preparing for a dive in Ensenada. for the next four years. It seems before I could unpack my belongings in the dorm Rafe took my under his wing (no pun intended), rekindled my passion for birds (among other things), and took me on a journey that profoundly impacted both my personal and professional life as I went on to complete both an M.S. and Ph.D. in bird-related biology. 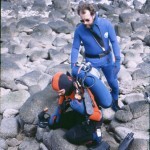 I studied bird ecology and physiology in graduate school which prepared me to do more than 20 years of avian research. My focus has largely been on hummingbirds….a group for which I have a particular passion. 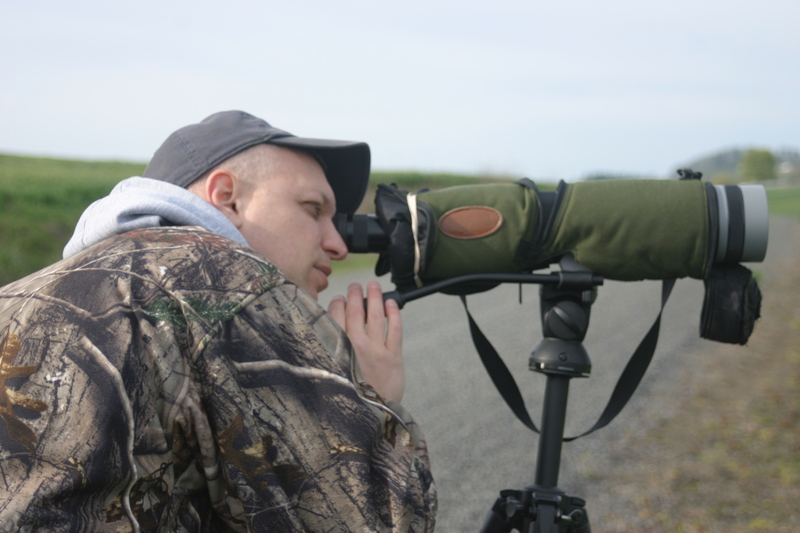 I also teach an ornithology course and each year look forward to sharing my excitement of birds with a new group of students. Many of my former students have maintained an intense interest in birds long after their graduation. The wonderful thing about watching birds as a hobby is that it can be done just about anywhere and all that is required is a pair of binoculars. 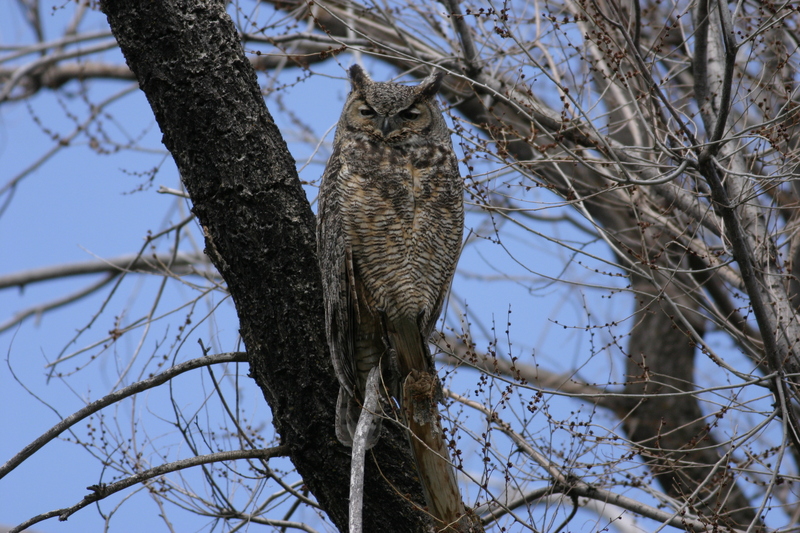 A pair of binoculars is rarely far from my reach and I am frequently distracted by flitting things with feathers. Sometimes I am more distracted than I should be but that’s just kind of the way it is. 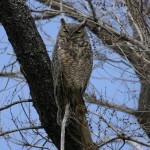 On this page I will post content related to my interest in birds. Hope you enjoy it.